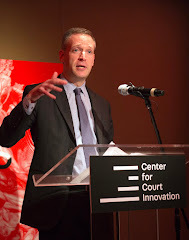 Over the years, the Center for Court Innovation has entered into partnerships with hundreds of non-profit and government agencies. As anyone who has done collaborative work can testify, partnerships can be profoundly rewarding -- the cliche that it is possible to achieve more if you work together with others turns out often to be true. Of course, the flip side is also true: partnerships can crush your spirits. Few things are more painful than managing the conflicts and egos that come along with a bad inter-agency dynamic. One of our key allies in Newark is the Center for Collaborative Change. Run by Laurel Dumont, the Center for Collaborative Change has been a key player in Newark's renaissance and has also been an enormous behind-the-scenes contributor to the development of Newark Community Solutions. 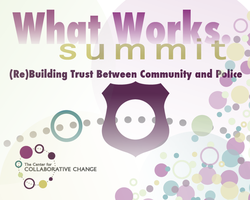 On January 23rd, they are convening a "what works" summit dedicated to the challenge of police-community relations. Speakers include David Kennedy, author of Don't Shoot (now out in paperback!). 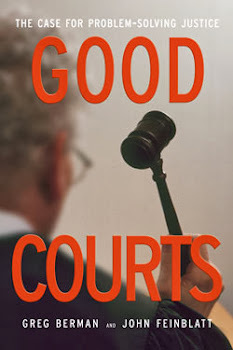 With their focus on numbers-driven, non-partisan reform and their extensive political connections, the Council for State Governments' Justice Center has been one of the most prominent national criminal justice non-profits of the past decade. With a small assist from us, they have recently developed an online curriculum for mental health courts that is worth checking out. One of the most exciting developments in the world of community courts in recent years was the establishment of the San Francisco Community Justice Center in 2009. Evidently, we're not the only ones who are jazzed by what is going on in San Francisco; yesterday, Gil Kerlikowske, the White House "drug czar," visited the Justice Center. Finally, on January 24th, the Wesleyan Center for Prison Education will celebrate its expansion to a second prison in Connecticut (they are now providing liberal arts education at the York and Cheshire facilities). Wesleyan is the alma mater of a number of Center for Court Innovation staffers (myself included). 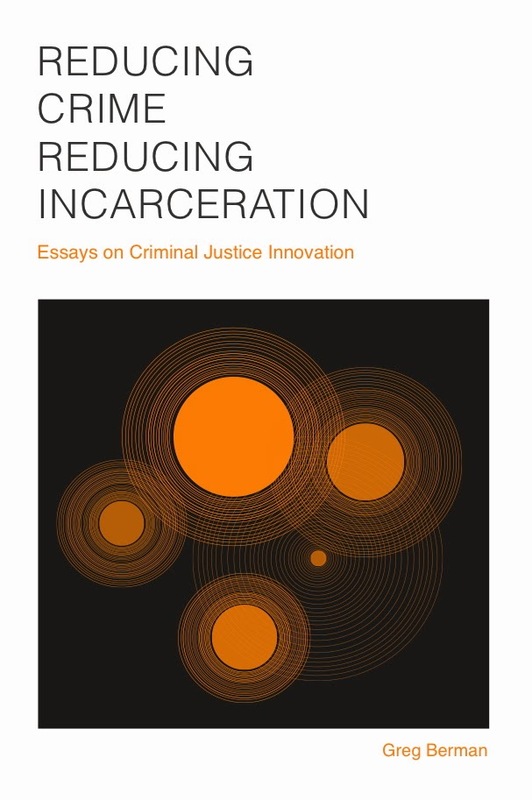 A few of us are working with the Center for Prison Education on a small research project that seeks to document the impact of liberal arts classes on inmates' attitudes.